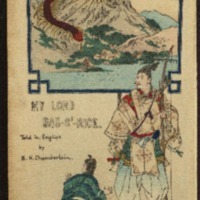 Effectively ending their self-isolation from the western world in 1853, Japan inevitably became the object of fascination for much of the English speaking world. 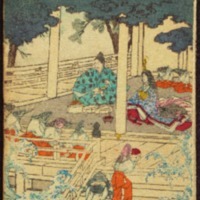 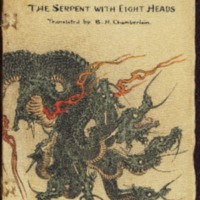 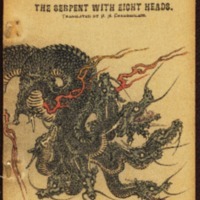 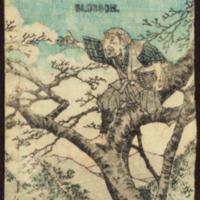 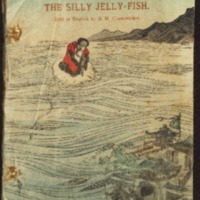 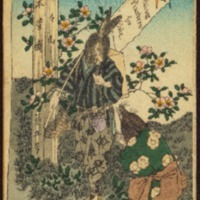 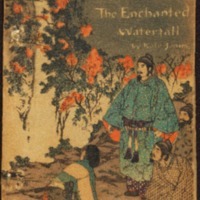 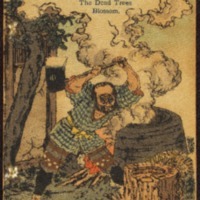 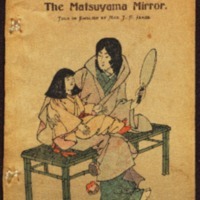 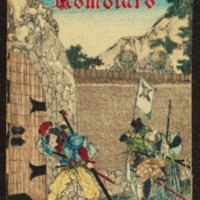 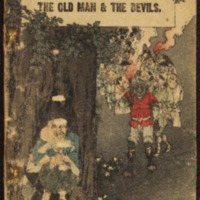 Innovative publisher and book importer, Hasegawa Takejiro, took advantage of this interest, producing the attractive and collectable, Japanese Fairy Tale Series. 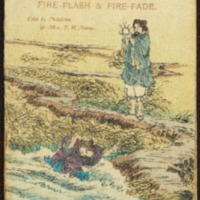 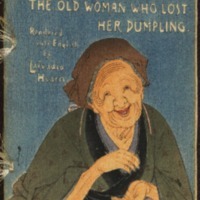 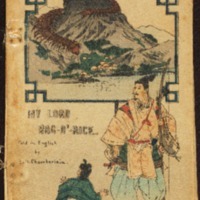 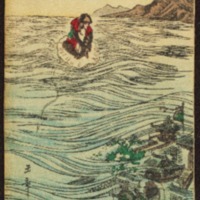 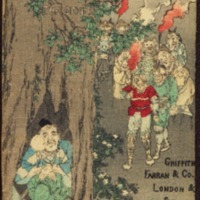 Initially, these ‘fukuro toji’, or, bound-pocket books were produced for improving English literacy among the Japanese, however, the series became hugely popular in the West. 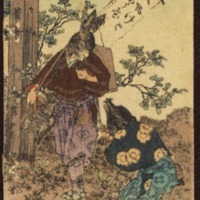 The influx of 'Yatoi' or foreigners employed by the Japanese government, saw Hasegawa develop key relationships with Western intellectuals, academics, and entrepreneurs. 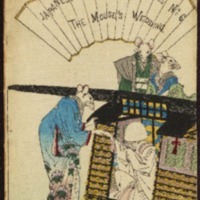 There are a number of intriguing elements to these ‘East’ meets ‘West’ publications, and the influence of the West on Hasegawa’s publications is evident. 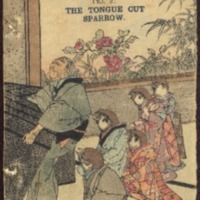 They open in the ‘Western style’ and are read from left to right. 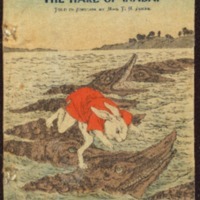 Although the bulk of Hasegawa’s “Fairy Tale” titles were in English, a number of selected tales were issued in French, German, and Dutch. 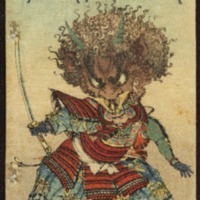 Another distinct characteristic of Hasegawa’s series is its use of crepe paper. 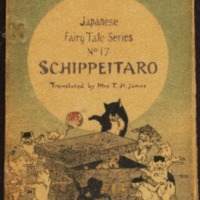 The “Fairy Tale” series can be found in several variations, from the original ‘washi’, or plain handmade paper, to the ‘chirimen-bon’. 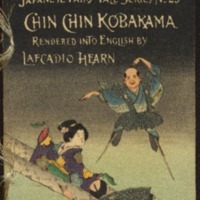 ‘Chirimen-bon’ is the crinkling of ‘washi’ to give it a distinct texture, that we now recognise as crepe paper. 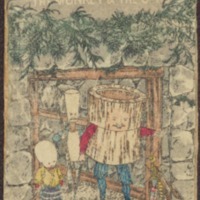 To achieve this, paper is placed into a specialised mould then both pressure and moisture are applied. 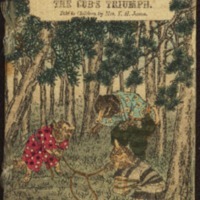 The end result is not only more durable (an important factor in children’s books), but arguably a spectacular one as well.